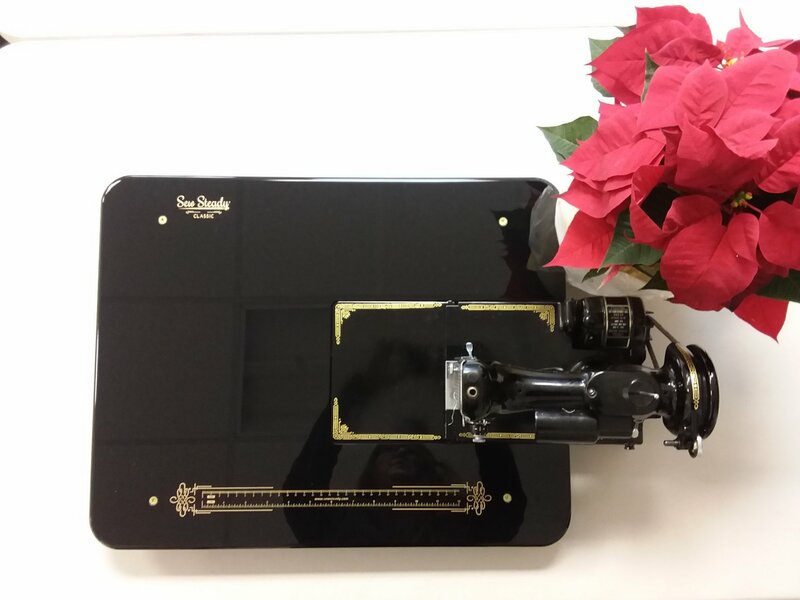 Join us on the first Friday of each month to have the opportunity to play and learn what your Featherweight machine can do. Nancy (our Featherweight Fairy) will show you how to do multiple things on your little beauty with fun small project throughout the year. If you don't want to join in the project just pay the class fee and come and join us and work on your own project. Nancy will be there if you have questions or need assistance in making your Featherweight work the way you want it to.